2015 marks the International Year of Light, since several anniversaries related with its scientific study coincide this year. 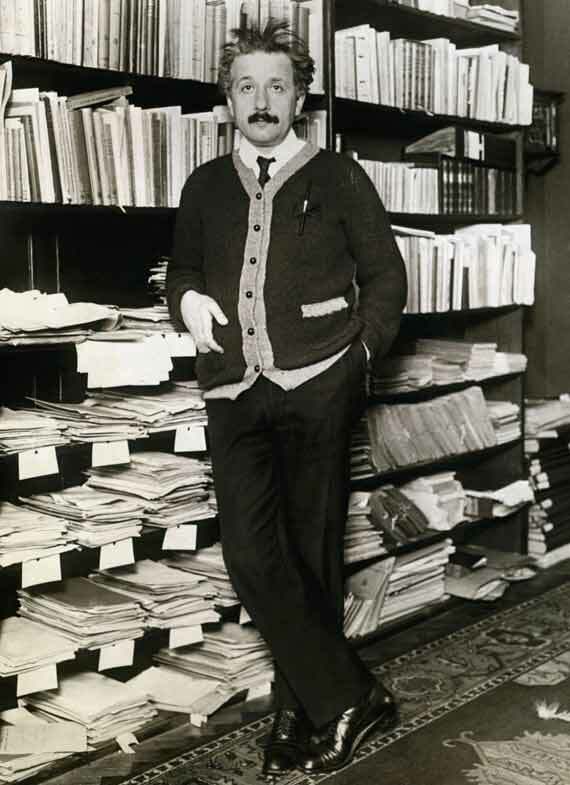 Among others, 2015 marks the 100th anniversary of Albert Einstein’s works on light. Aside from their significant importance -since they represented a great leap in the theoretical understanding of electromagnetic radiation-, Einstein gave a spectacular example of the fact that theoretical physicists do not always lag behind experimental evidence, by trying to explain the measurements taken (as Newton did with his law of gravity). In 1915 Einstein made a prediction based on his General Theory of Relativity, which we will here briefly review. It is important to remember that –usually- an object located behind an obstacle cannot be seen because the object’s light travels in straight lines, which are blocked by the obstacle. Let’s suppose that there is a star behind the sun. It will be impossible for us to see it because the sun is so bright that we would not be able to see the star even if were next to the sun and not behind it. Let’s suppose the case of a total eclipse. We will continue to think that we will not be able to see the star located behind. And it is precisely here where Einstein’s theory predicts that we will be able to see some stars behind the sun, because the light they emit bends as it approaches the Sun, and reaches our eyes. Shortly after Einstein made this prediction, World War I broke out, turning England and Germany into adversaries Although Einstein was German, his prediction was confirmed on 29 May, 1919, by a British expedition sent to observe a total solar eclipse on an island near the African coast. It was an excellent example of brotherhood among scientists, united by a purpose that transcended even the barriers erected by nations at war.